There are only about 2,000 Critically Endangered Kordofan giraffe remaining in the wild. It is estimated that 60% of these live in Zakouma National Park in Chad. In collaboration with African Parks, GCF supports the the first-ever dedicated conservation research project of Kordofan giraffe in the country. Read more here. Watch the short video to find out more about these amazing animals in their natural habitat and our collaborative conservation work in Chad. Initially created in 1963 to protect the last 50 Kordofan giraffe in Chad, Zakouma National Park is a conservation success story and the Park is now managed by African Parks in partnership with the Chad government. 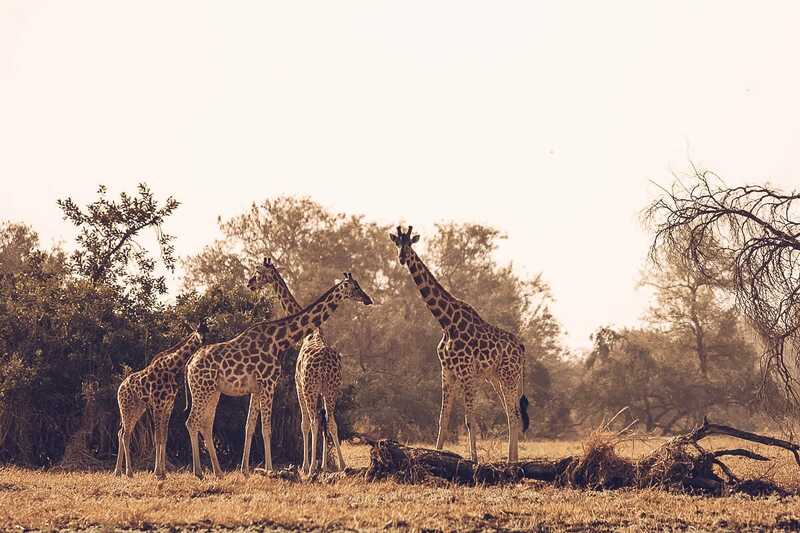 In January 2019, GCF in partnership with the Kordofan Giraffe Project and African Parks undertook the first-ever giraffe GPS satellite tagging operation in Chad. The GPS satellite tagging is part of GCF’s Africa-wide initiative Twiga Tracker. Twiga Tracker is implemented in close collaboration with the Smithsonian Conservation Biology Institute, San Diego Zoo Global and Wildlife Conservation Alliance to gather data on the spatial movement of all giraffe species throughout Africa. Twiga Tracker has the ambitious aim to GPS satellite tag more than 250 giraffe throughout their range. 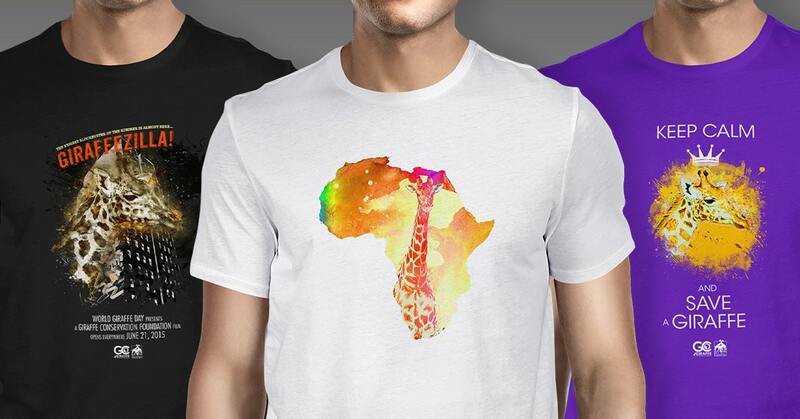 World Giraffe Day – 21 June 2019 is dedicated to raising funds for Twiga Tracker. Find out more about World Giraffe Day.